Port of Astoria Located just west of the Astoria-Megler Bridge at mile 14 on the Columbia River, the West Basin Marina offers boaters a unique array of sights, services and berthing options. Kelowna Downtown Marina Downtown Marina is the waterfront gateway to Kelowna! Offering temporary moorage in the heart of the city and rentals for Okanagan Lake adventure. North Port Northport is a picturesque, waterfront community with a proud heritage dating back to 1849. Residents and visitors will enjoy our newly renovated marina facilities. 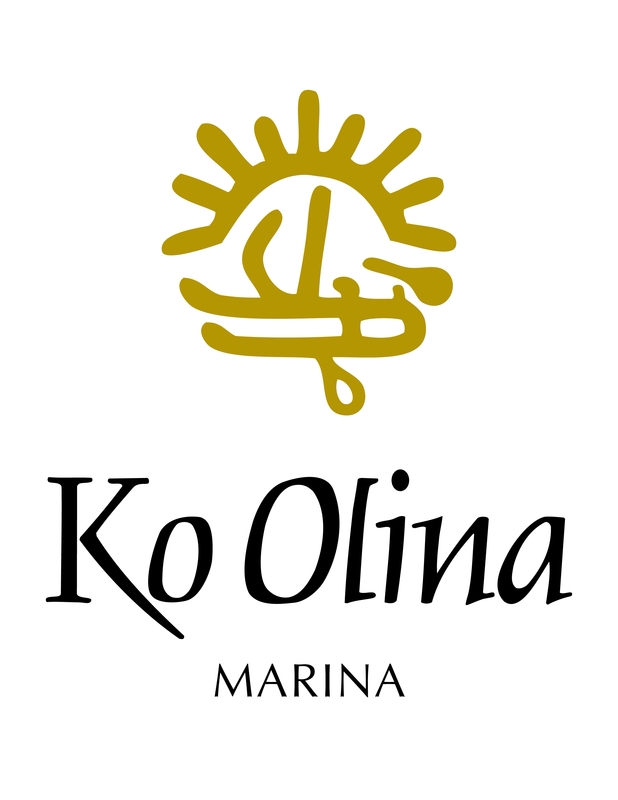 Ko Olina The Ko Olina Resort & Marina is located 17 miles from Honolulu International Airport and just over a half-hour's drive from shopping, dining, museums, nightlife and endless cultural activities. 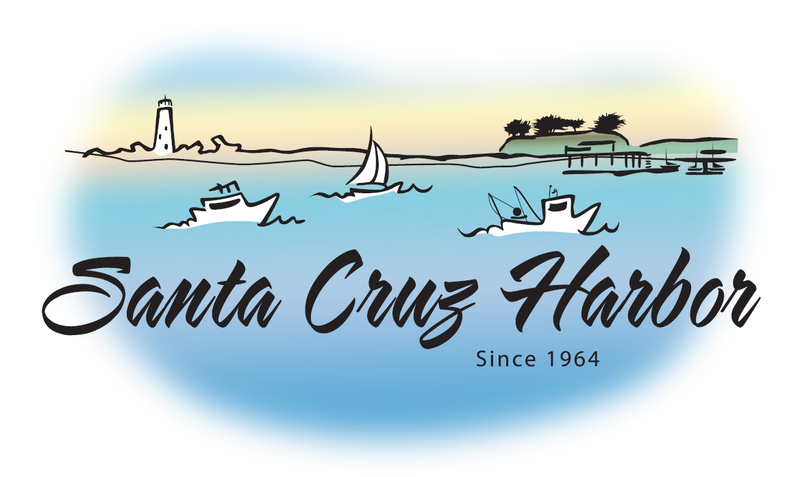 Santa Cruz First constructed in 1964, and expanded in 1973, the harbor provides over 800 permanent slips for recreational, commercial, and research opportunities. Shelter Cove Strategically, Shelter Cove is one of the most ideal marinas for those wanting to have access to both San Diego Bay and the Pacific Ocean. The marina is located on the northwest end of Shelter Island.